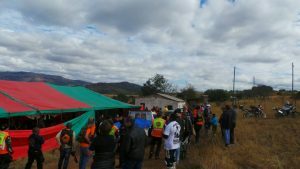 The past month here in eSwatini has been very eventful! 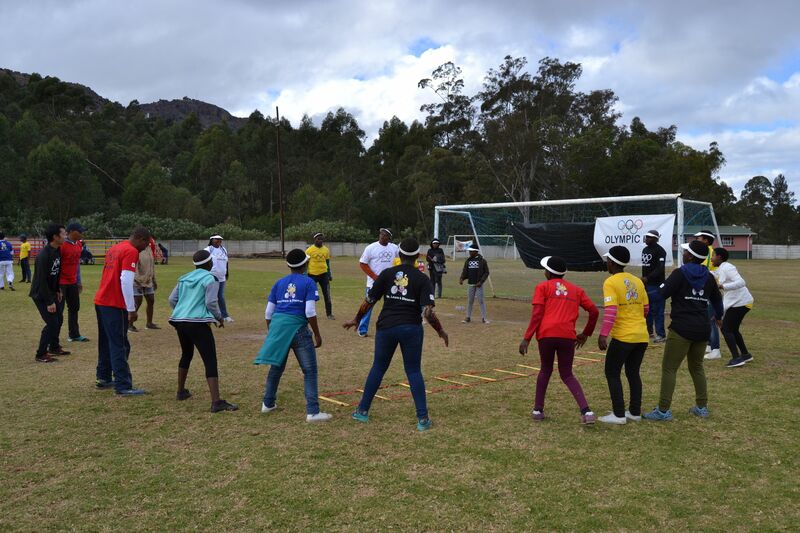 We started with our second installation of Olympic Day, this time in Mbabane. 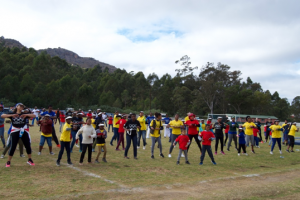 Over 150 people attended and participated in a number of sports and activities ranging from a 5K park run, boot camp, to cricket and rugby. There were activities for youths as well such as kids athletics and gymnastics. The day was a resounding success and once again demonstrated the power that sport can have on a community. 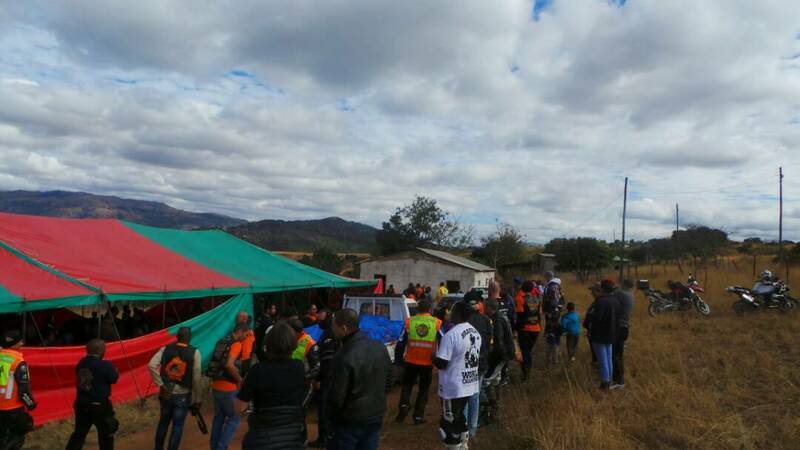 The following day Jon and I joined the Swaziboyz Motorcycle Club on their annual blanket run. 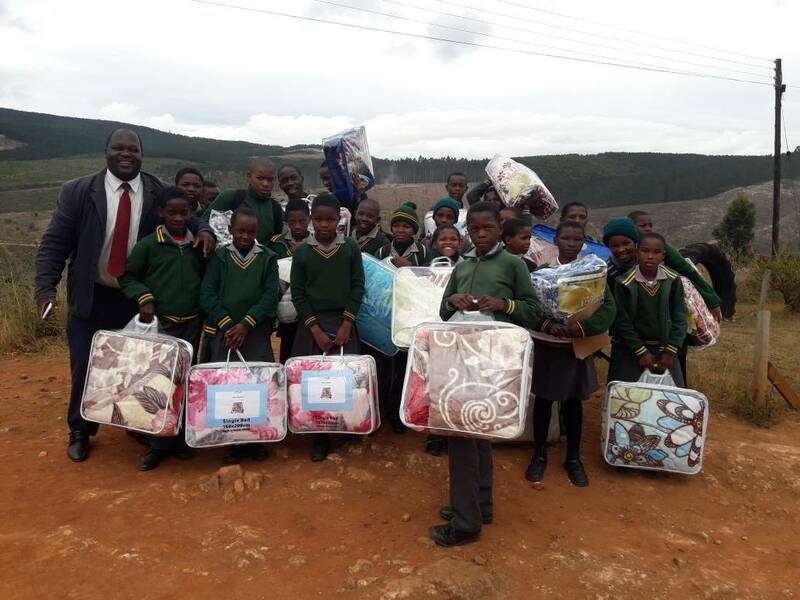 We drove over 200km in the north-west region of the country and went to deliver blankets and food to 3 small communities (Ngwemphisi, Piggs Peak, and an orphanage at the paper mill). This was one of my most memorable experiences in eSwatini, I was truly inspired by the generosity of the Swaziboyz and their willingness to help those in need. As an organization, they are nothing short of a family and welcomed us along for their trip with open arms. Although this experience was not related to sport, without our friends at SOCGA, we would not have been able to participate in such a day! The following weekend, Jon, Dalton and I traveled to Maputo in Mozambique. We spent the weekend site seeing, going to the beach, and enjoying the nightlife! We met up with the Olympafrica center Coordinator in Boane, Angelica, who is one of Dalton’s close friends. Angelica and her brother Geraldo took us around the city and showed us an amazing time! Their friendship will never be forgotten! 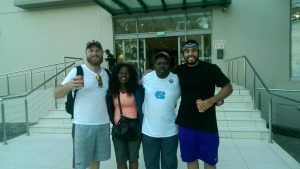 This past weekend Jon and I, along with Dalton, Bandile and another QEScholar from the University of Toronto that we met in eSwatini traveled down to Durban, South Africa. 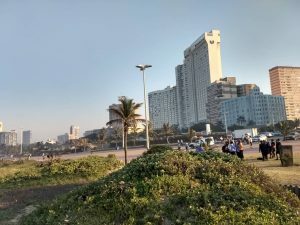 We rented a car, and took on the South African roads with ease, driving on the “wrong” side of the road was a fun challenge! 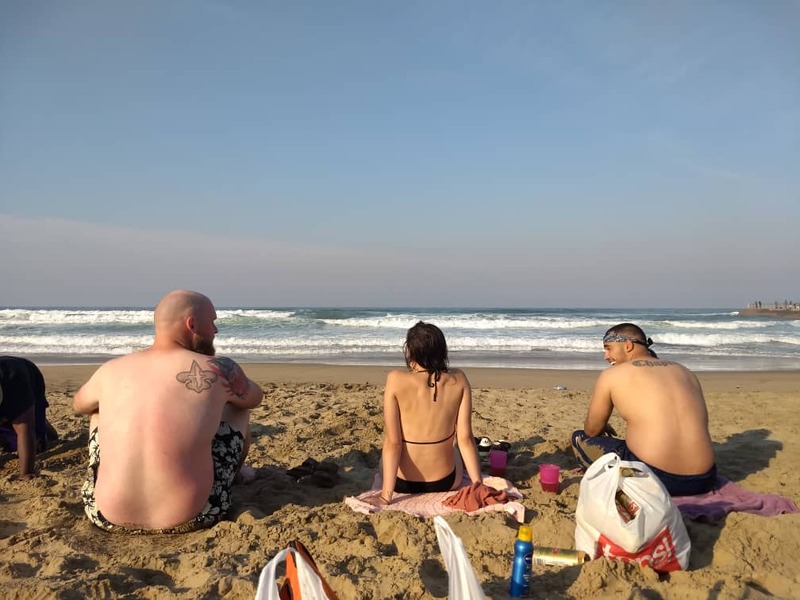 The weekend was very eventful, ranging from getting lost driving through the city to jumping through waves enjoying the South African nightlife! In between our Travels, we worked on aiding the Swaziland team travel to Algiers for the African Youth Games, which ended this past weekend. 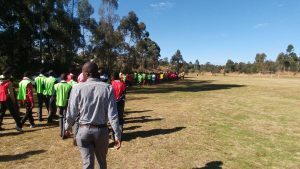 We also spent a day with the Special Olympics NSO in Swaziland, helping with the transportation and facilitating of their event. 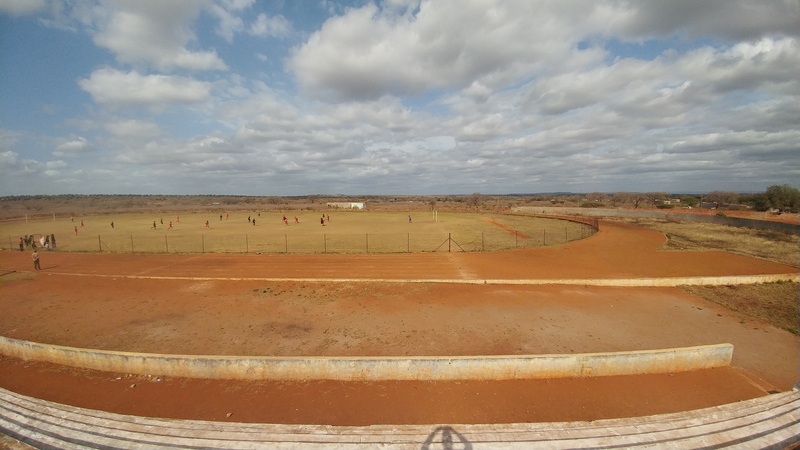 Our main work has been at the Olympafrica center around sport for development. We have managed to work there a minimum of two days per week, and stay involved with the local community through sport. The friendships and memories we have made at the center have been the top highlight of my trip! I am sad to say we only have a few weeks left in this amazing country… Given our recent adventures, the next weeks should bring nothing less than memorable events. I am so close to coming home to Canada that I can almost see the CN tower from the coasts of Durban and Maputo! But I still have a few weeks left here in eSwatini so let’s get into what I’ve been up to since the last time we spoke! 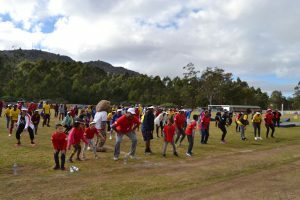 As Matt mentioned in our last blog we finally got to execute our most anticipated event during our internship, the Olympic Day Run in Mbabane. I was privileged enough to be given the tasks to coordinate the whole event that took place on July 7th, 2018 and Emcee the whole event alongside my good friend and SOCGA co-worker Nomi! My tasks required that I kept the event fun and flowing smoothly which seemed very intimidating at first but once the day got going it was relatively fun and easy. The event was a great success and we even added some innovative dance, warm-ups, and activities that were new to most of the SOCGA staff and participants at our event! One of these dances was the famous Cha Cha Slide that Matt and I got to teach and facilitate in front of 150+ people! Check out some of the photos from this year’s ODR event at the Prince of Wales in Mbabane, Swaziland! Back at the SOCGA offices, I’ve been really busy with conducting research for my major paper for this internship which I am glad to say I have finished! But I have also taken up some tasks provided to me by SOCGA staff such as conducting phone calls and visits to local stores for sneakers and suitcases for our athletes who attended the 2018 Algiers ANOCA African Youth Games. 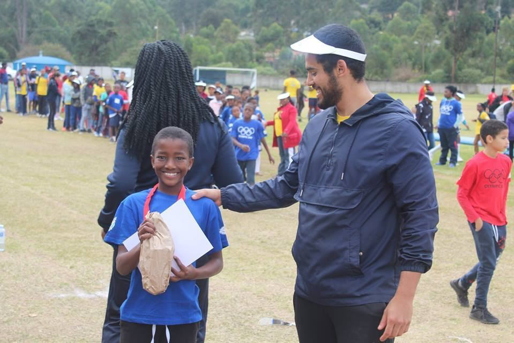 I’m sure as the weeks of July come to an end and August begins a lot of work will be directed towards the 2018 Buenos Aries Olympic Youth Games as they are quickly approaching. But let’s not forget where I left you guys off last blog post. I remember I had mentioned that Matt and I were keen to plan the month of July as we had tons of free time available for us to work with. I couldn’t be happier with the plans we decided on! With the cold front we had in the first of July coming to an end we decided to hit up the Costal Del Sol Beach in Maputo, Mozambique where we were accompanied by Dalton the Coordinator of the Olympicafrica Center in Swaziland and his good friends and Coordinator of Mozambique’s Olympafrica Center Angelica and her brother Geraldo who were awesome guides that showed us parts of Maputo we would never get to see without them! 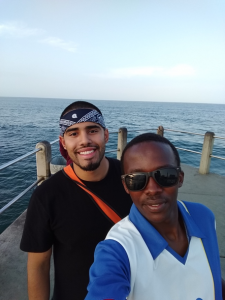 I was very excited to be in Mozambique as the mother tongue of the country is Portuguese and I am fluent in Spanish which made it easy to communicate with locals I even picked up some Portuguese myself! Oh, and let me tell you the Galina and Bata in Mozambique is to die for!!! Other than that, I’ve been keeping busy at the office! It’s crazy to think that this journey is coming to an end but what an amazing experience it has been. I will make these last few weeks as enjoyable as I can and will miss all the friends I had made here in Africa. 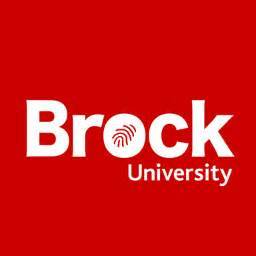 To any Sport Management student or student in general thinking about going on an internship abroad in Africa, my advice to you is do it, you’ll become one with joy and love what Africa has to offer.